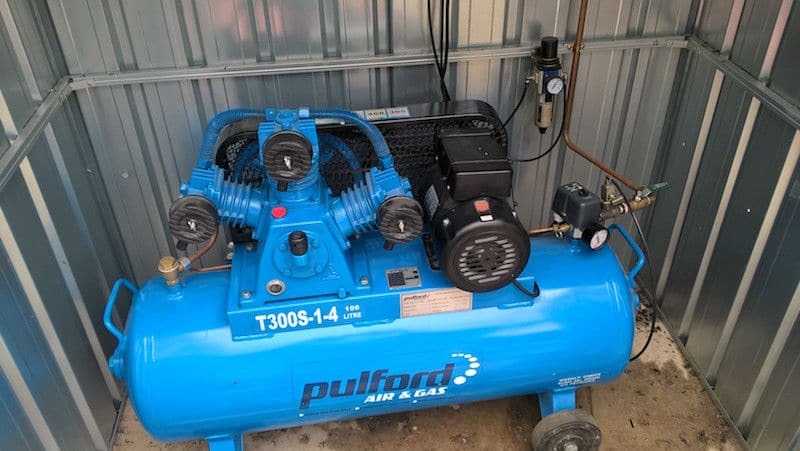 Infinity Air & Vacuum Services are the air compressor service specialists on the Sunshine Coast. 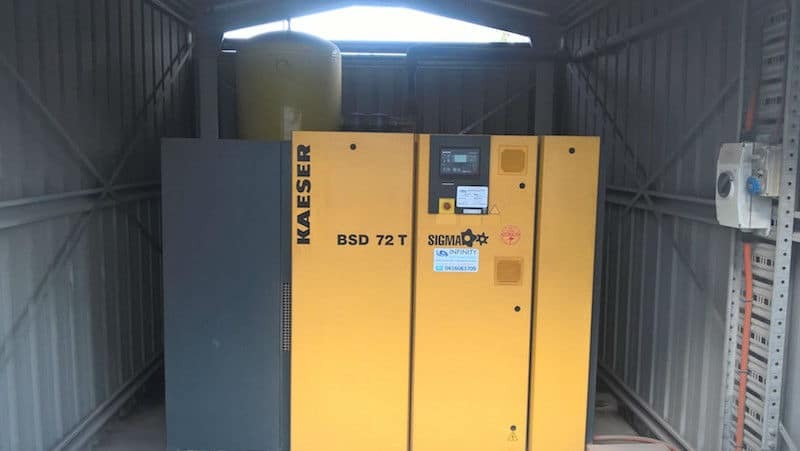 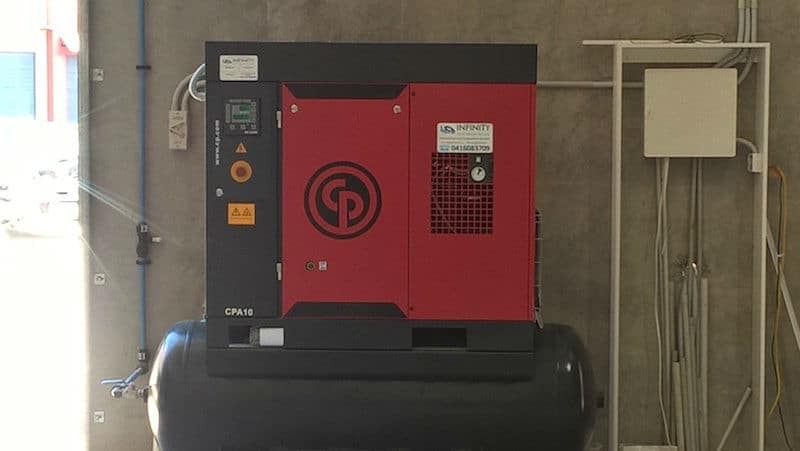 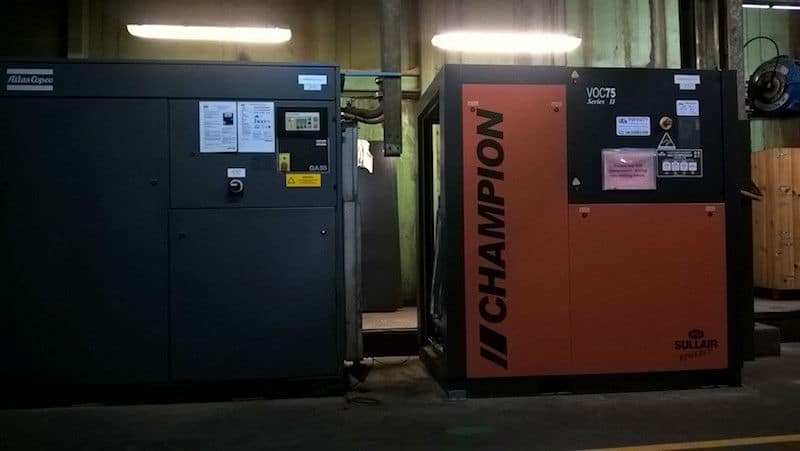 With many years in the air compressor industry we service all makes and models of air compressors and with our fully equipped service vehicles, we are able to come to you 24/7. 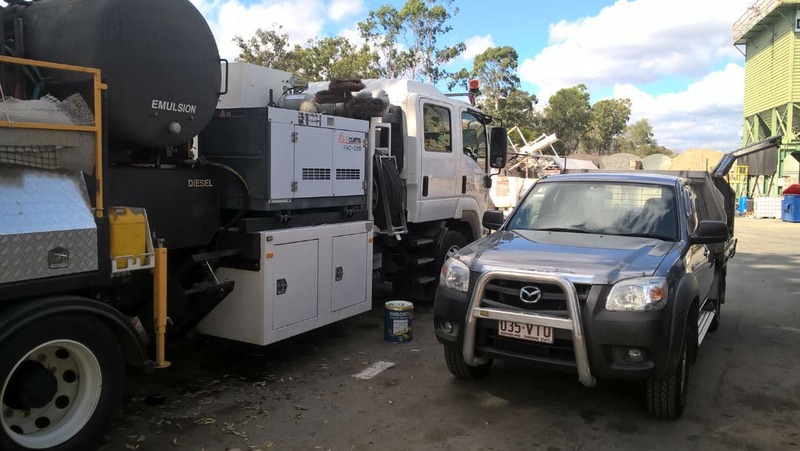 Click here to contact us today for a competitive price on routine servicing that is fixed for 2 years. 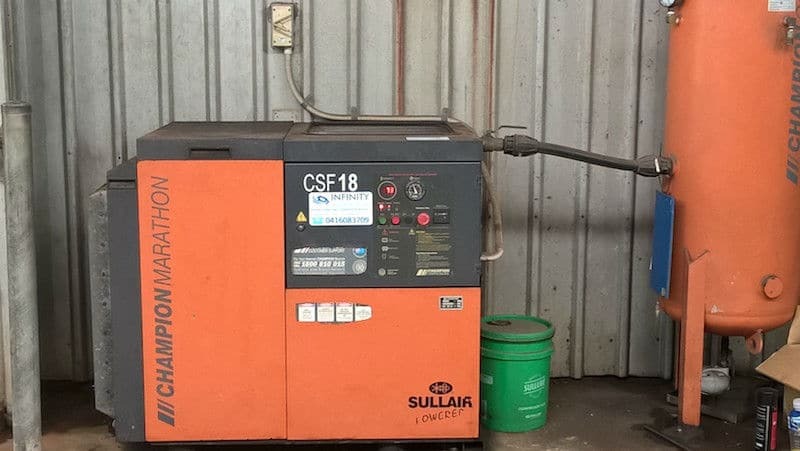 We carry out routine onsite servicing on all makes and models of Air Compressors. 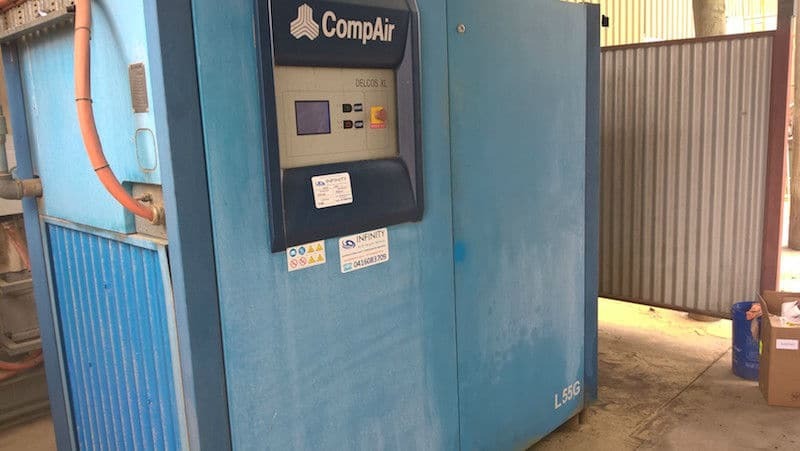 Our trained technicians have many years of experience in the air compressor industry, therefore, are able to carry out thorough servicing on all air compressor equipment. 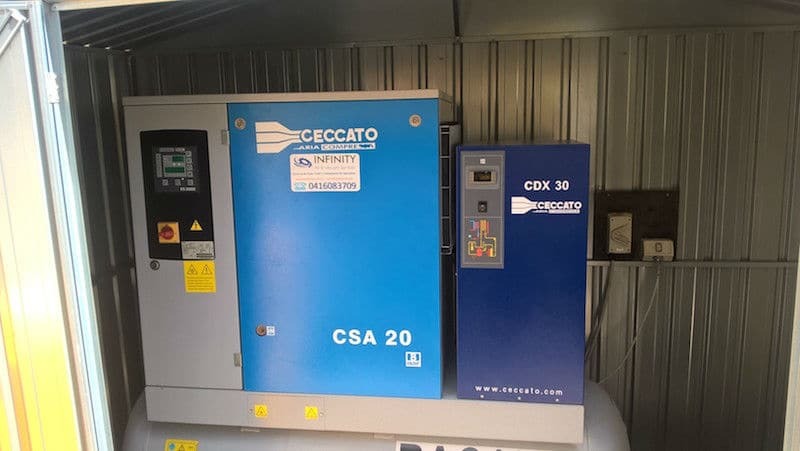 We understand that servicing is important for your equipment so all of our routine services are fixed price for 2 years which includes parts, labour and travel. 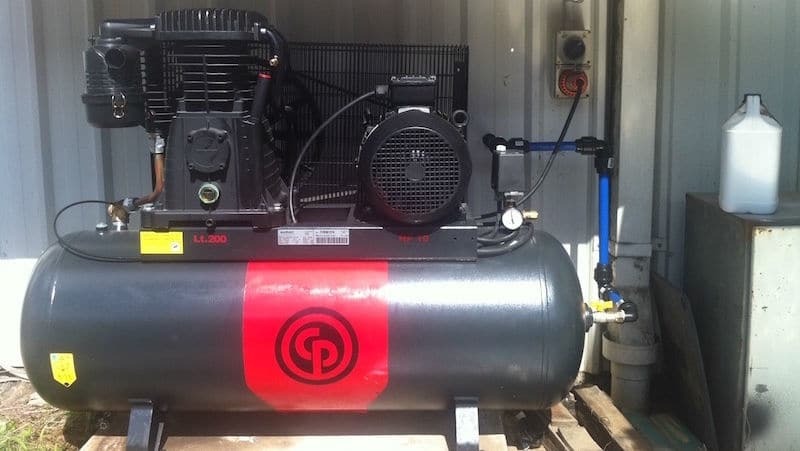 This ensures you know what the service will cost and you do not get any hidden costs.